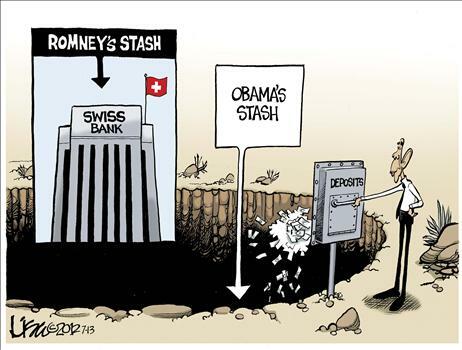 I’ve defended Mitt Romney for utilizing the efficient financial services sectors of so-called tax havens. But I may have been focusing on the trees and missed the forest. By highlighting the perfectly legal nature of Romney’s investments and commenting on the valuable role of tax havens in the global economy, I’ve neglected the main argument, which is that people have a right to do whatever they want with their own money and it’s none of our damn business.